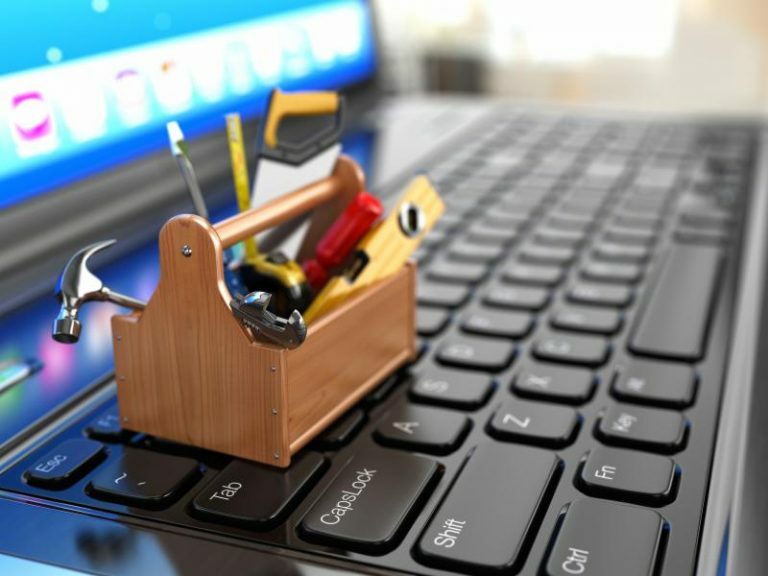 Home owners who are interested in our technical advice have an online resource at their fingertips – the Preservation Toolbox! Perfect for homeowners who are looking for more in depth information about the materials that are a part of older homes, the tool kit addresses everything that staff can discuss during a site visit, from the roof to the basement. Whether you need to choose architecturally appropriate paint colors, make energy efficiency upgrades, or just want to learn the history of your older house, we offer many resources so you can make make informed choices when completing home repair projects. Click on the link below and scroll over the part of the house you want to learn more about.